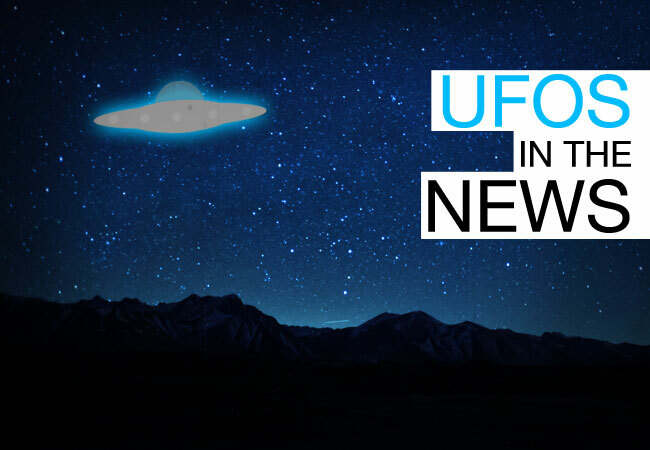 British army veteran Bill Brooks claims that, not only has he been abducted by extraterrestrials, he’s also apparently witnessed every other UFO-related phenomena out there. Bill Brooks was always a bit of an outsider – he just didn’t fit in, and now he thinks he knows why. Bill is a former British soldier, an ordinary man, that is until the age of 44 when suddenly all hell broke loose. He didn’t realise he had amnesia until he experienced what he calls ‘a download’ of information revealing a lifetime of UFO abductions and covert military experimentation on him. His compelling story shatters some of the widely held beliefs concerning our place in Creation and the true nature of what we think of as our reality. It is an expedition into high strangeness with some disturbing aspects, as well as the triumph of the human spirit over an evil which seems almost impossible to understand. In order to lift the veils of secrecy surrounding the UFO ET enigma, (post amnesia) Bill takes us on a journey through his early childhood and encounters with Nordics, Reptilians, shadow entities and Grey aliens. According to Brooks, his alien encounters began when he was ten years old. But he didn’t just see extraterrestrials; he witnessed the creation of a crop circle before Nordic aliens approached him. The incredible experience didn’t stop there. These Nordics also allegedly delivered the stereotypical message that Earth is in trouble and they wanted Brooks to help save the world. Then they took him for a ride in their spaceship. That’s one hell of an alien encounter! There’s so much in this one story: UFO sighting, crop circle, alien (Nordic) encounter, gloom/doom message, advanced beings asking a kid for help, and a ride in a spaceship. But that was just his first experience. 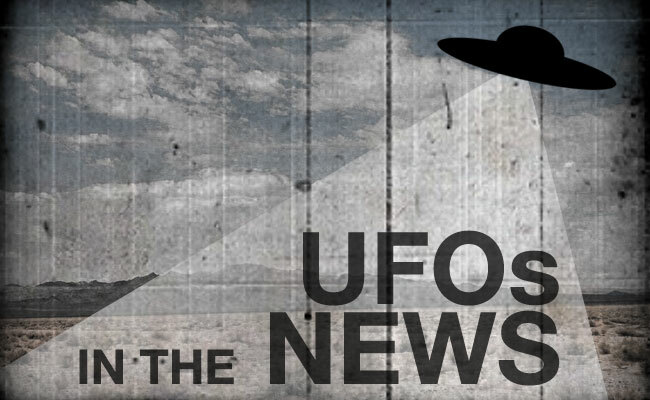 Eight years later, while he was serving in the military, Brooks claims he was taken by aliens as part of a mass abduction, carried out with the cooperation of American agents. These weren’t just any American agents. As UK media outlet Daily Star explains, these alien collaborators were Americans from Area 51. And, yes, Brooks describes them as “men in black.” Oh, and I forgot to mention: The base where Brooks was stationed reportedly housed nuclear weapons (Several accounts from military vets detailing UFOs over nuclear bases suggest to some that extraterrestrials are drawn to nukes). Also while in the military, Brooks says he was forced to participate in “MKUltra-type” mind-controlling experiments at a secret government facility. MKUltra was a CIA program in the 1950s and 60s using various methods including drugs and other chemicals to achieve mind control. That’s right. Add cattle mutilation to the list. When the aliens noticed they were being observed, Brooks’ van was enveloped with light, and he was transported through the roof of his van into the alien spacecraft. These cattle mutilating jerks conducted experiments on him, obviously. When he was returned, he had no memory of the incident, and, yes, it was a day later–missing time. He also later learned that the aliens had . . . wait for it . . . inserted two implants into his face. These are just some highlights from Brooks’ incredible claims. These stories alone read like an encyclopedia of UFO lore stereotypes, including the element of having no memory of these fantastic events until suddenly recalling it all at age 44. For all its high strangeness, Bill’s story is told with a raw humour, earthiness and honesty. It represents his attempt to reassemble the extraordinary jigsaw puzzle that is his life. It has also taken him to the brink of death several times. So sit back and buckle yourself in because you’re in for an interesting ride! As with most sensational claims related to UFOs and extraterrestrials, it’s impossible to prove or disprove such assertions. That’s precisely why some people fabricate such claims (and put them in books). But that’s certainly not to say that all hard-to-believe declarations, including those made by Brooks, are spurious. If these experiences did really happen to Brooks, I almost want to spend some time hanging out with the guy, with my video camera in hand. On second thought, he does claim that Freemasons are trying to kill him. I guess I’ll keep my distance. Hi there, well you got a couple of details wrong…Bill was not taken through the roof of the van….but through the windshield…and his first experience was not at 10 years old, it was 2 or 3….as detailed in the book! And, if you’ve seen the book, you will also see Bill’s military documentation…and his being in Sennelager is NOT alleged….you can hear a few radio programmes with fellow colleague from the regiment, John Sutton, recounting a story of a paranormal event that both he and Bill witnessed simultaneously….so NOT ALLEGEDLY at Sennelager! I thought you would apprecaite knowing these FACTS.